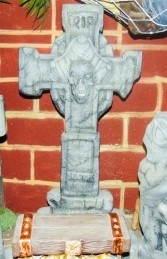 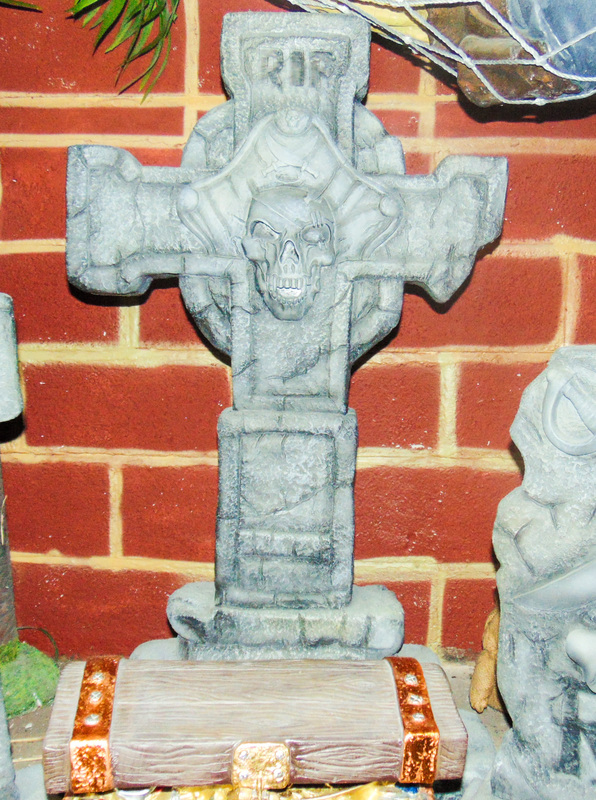 This replica Cross Tombstone has fantastic detail, the modelling of the skull is really superb for a piece of this size. 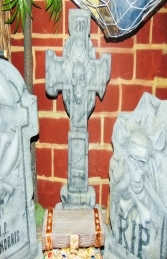 The grave-stone is designed to look weathered and cracked as if it has been decaying for years. 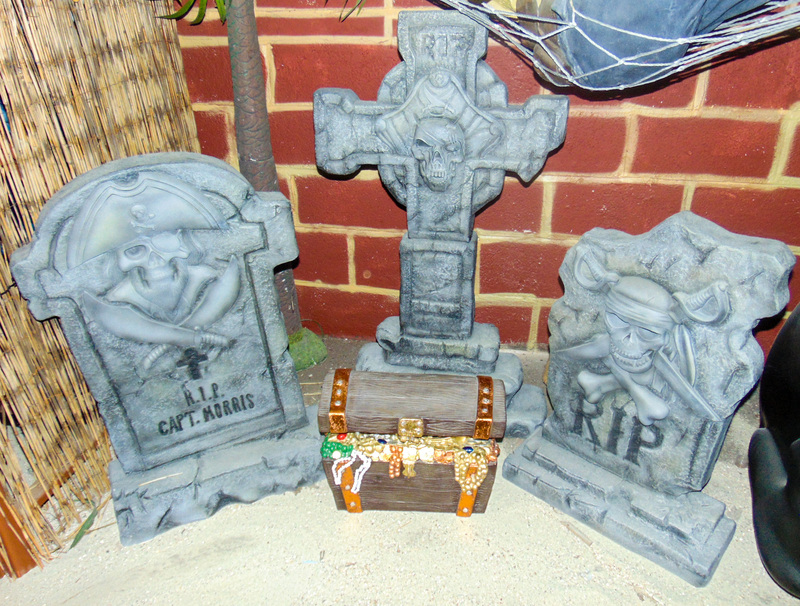 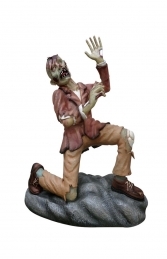 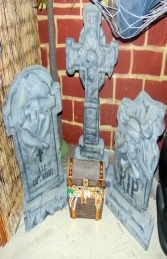 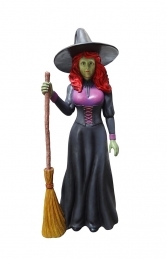 Ideal to place amongst our Halloween models, or indeed with our lifesize pirate or cowboy figures, these Tombstone models can be used to huge effect in any spooky graveyard themed area.